Modern, simplified living. Thoroughly Palm Springs. 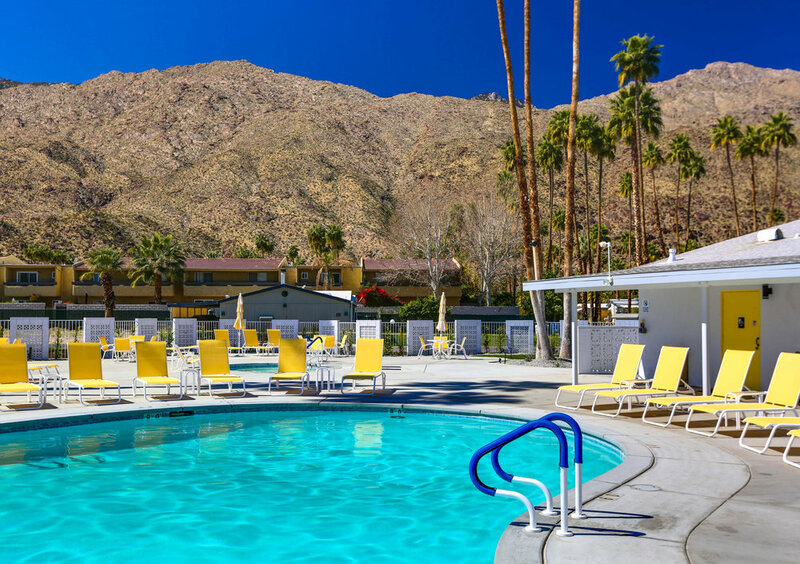 Welcome to a new and refreshing housing opportunity just minutes from downtown Palm Springs. Fab Prefab Homes - Tiny Homes and "Not-so-tiny homes" from approx. 600 to approx. 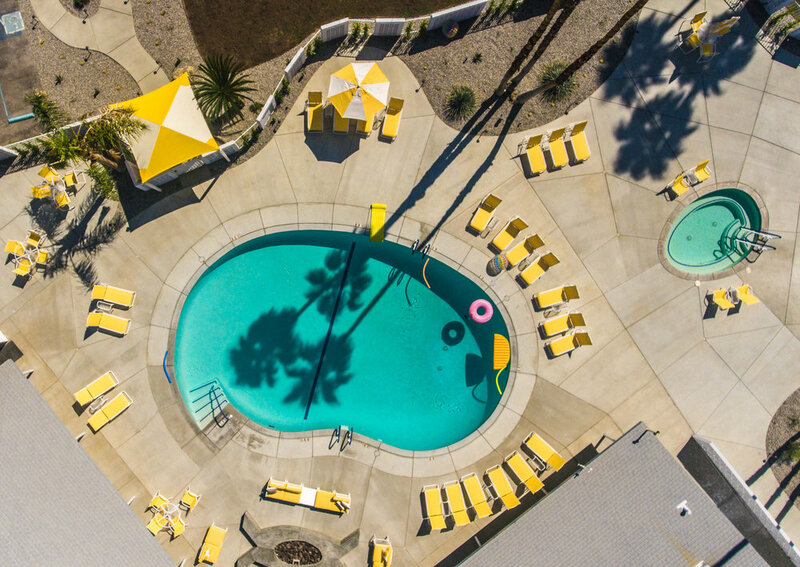 1,100 square feet | Built in a factory and delivered to beautiful Palm Springs. Going small doesn't mean giving up the luxury amenities you want in a home. This is not your grandma's mobile home park, but a new generation of community living. Join "the Club" and be part of one of Palm Springs most exciting urban renewal projects in one of the most desirable neighborhoods. Presented by The Paul Kaplan Group. Featured in Fair Companies. CLICK HERE to view. Featured in "Tiny House Talk"
Four Models available to tour. Please call or visit the Palm Canyon Mobile Club sales office for more details 760-537-0348. The sales office is located at 602 Bali Drive and is open typically Saturday and Sunday from 11-2, and by appointment. If you are working with a Real Estate agent, they must be present with buyer at first visit to community and complete broker registration form at that time to be honored by seller. "We loved the park and these new homes. We walked through the entire park and saw many of the vintage homes under renovation. And the people we met on our walk were friendly and fun!" "I can't wait to get rid of all my stuff and downsize." 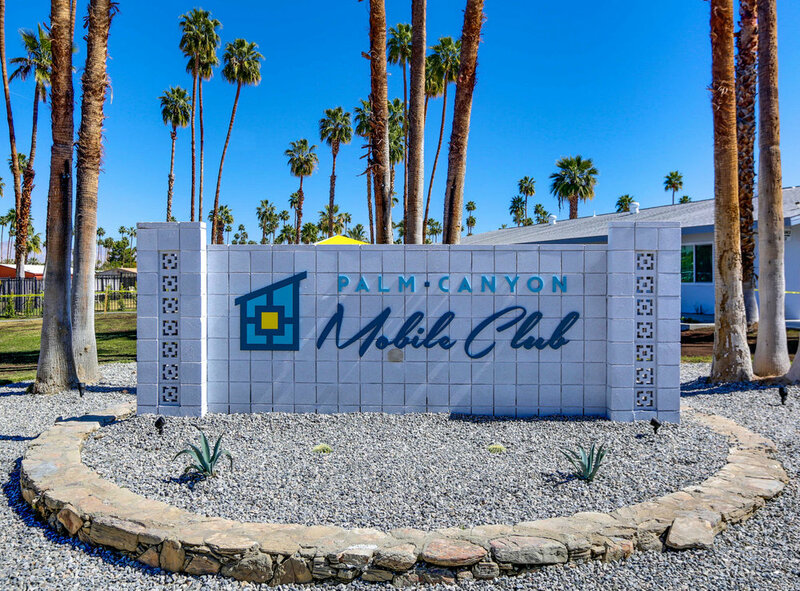 "We love all our new neighbors at the Palm Canyon Mobile Club and are so excited to be part of this progressive community." "Bigger than some NYC apartments, but with outdoor space and mountain views. I don't hate it at all." "Love, Love, Love the tiny homes in a BIG way!" "So much better than a condo, no shared walls and your own yard." "Let's move to Palm Springs!!" "I now have a yard for my dogs and can clean my entire home in less then 15 minutes! " "I'm in love with these homes, these don't feel like a mobile home AT ALL!" "I love my new home so much more than I even expected! I can't even tell you how happy I am that I decided to downsize." Modern livable floor plans, not too tiny! BRAND NEW - easy maintenance, lower utility bills then larger homes. Each home has been carefully designed for those who love modern architecture, light, open and airy spaces. With the 9' ceilings throughout, plus clerestory windows and sliding glass doors, the homes are flooded with natural light. In Palm Springs, your indoor living space is as important as your outdoor living space. Every home site has a fenced private yard, plus decks & front porches, depending on the model, so you can embrace our outdoor desert lifestyle, and create your own private oasis. There's room for a dining table, bbq's, gardening, a hot tub, storage shed or even a dog run. 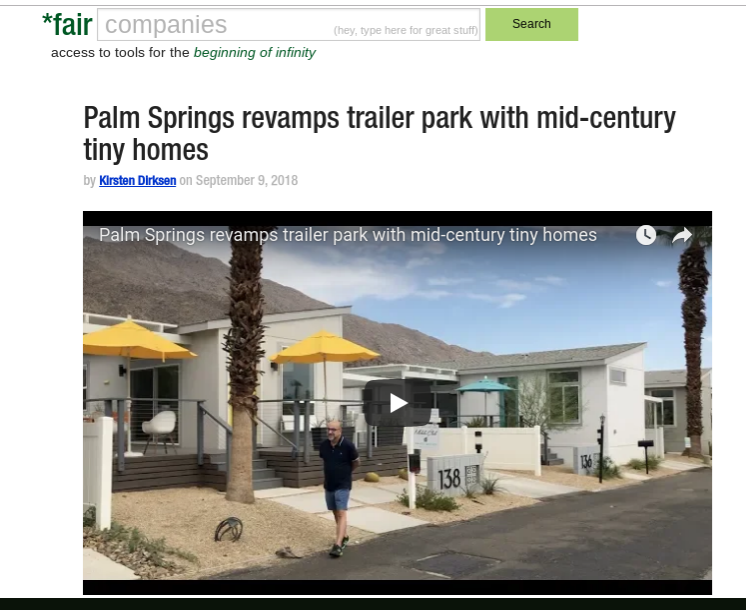 We've provided for the ultimate balance of indoor and outdoor living, in a small footprint- everything you'd want in a Palm Springs home, without the burden of high maintenance and cost. There's more that you'll love - say you decide you want to move to the Pacific Northwest in 5 years, or you're in the process of buying a lot in Joshua Tree- No worries, you can have your home moved to your new location! Unlike condo living, when it's time to relocate, you have the freedom & flexibility to take your home with you.